needs a woodworker will encounter. 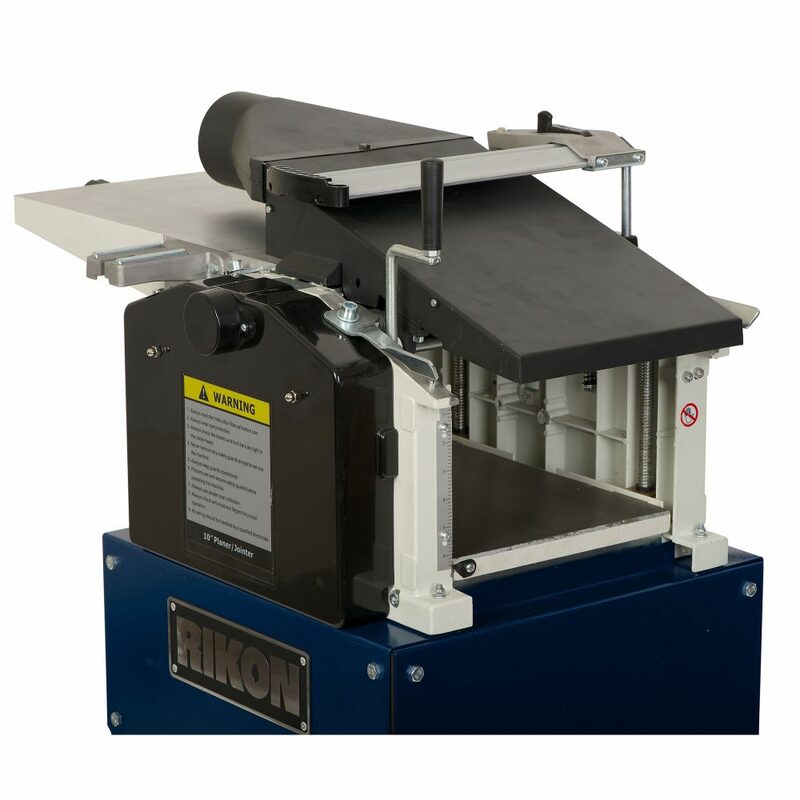 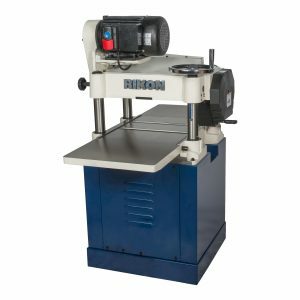 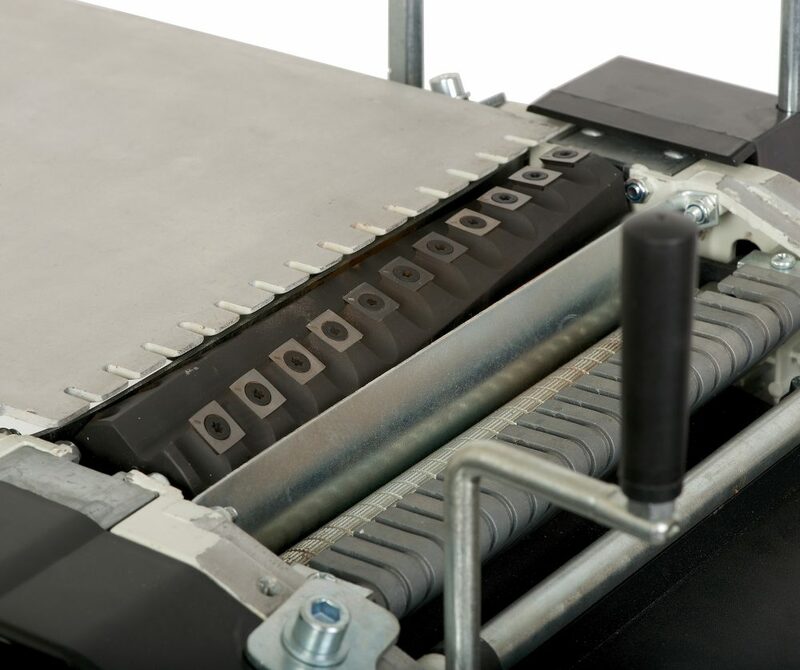 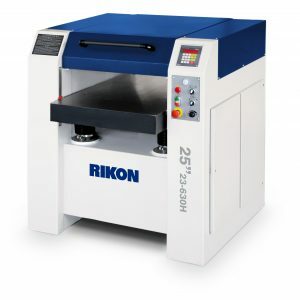 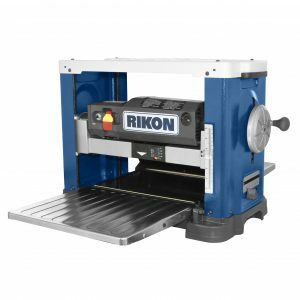 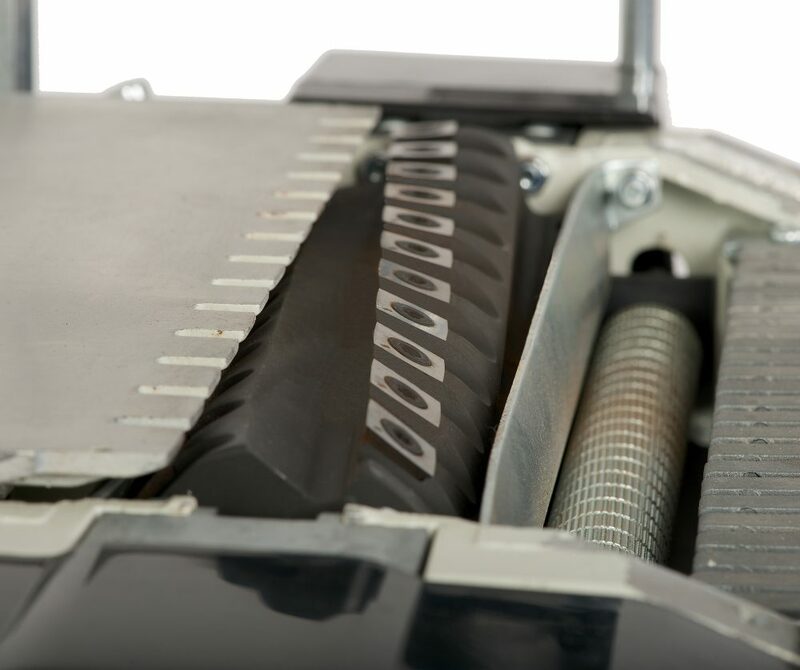 The #25-010H machine is identical to the #25-010, but features a helical cutter head with 44 carbide insert cutters. 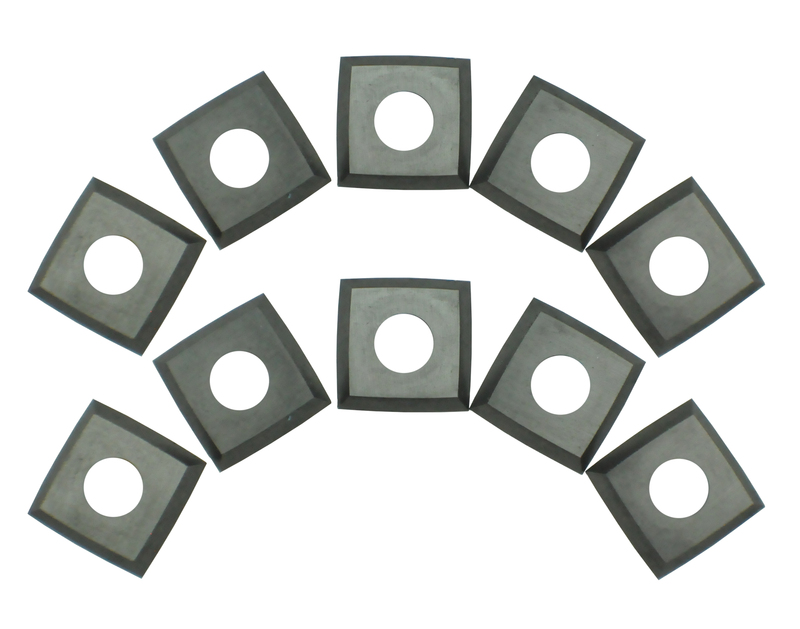 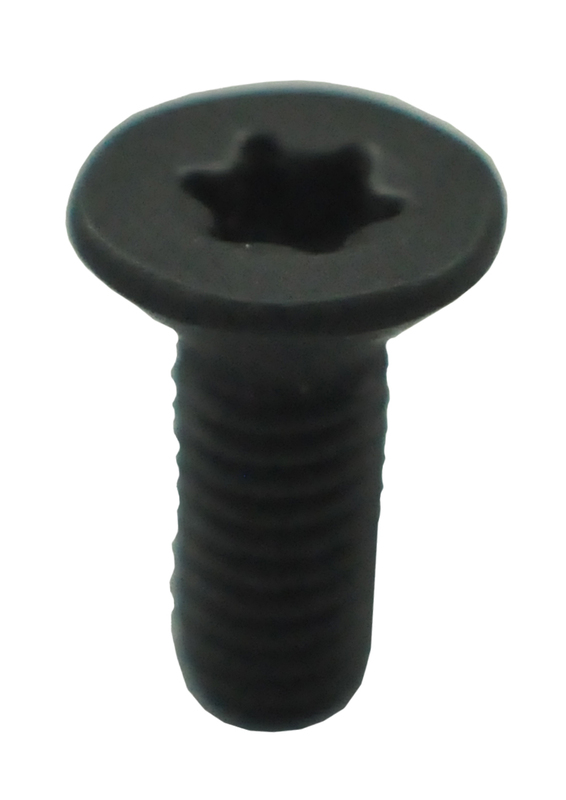 Each indexible insert has four pre-sharpened sides and can be easily changed/rotated if damaged or worn. 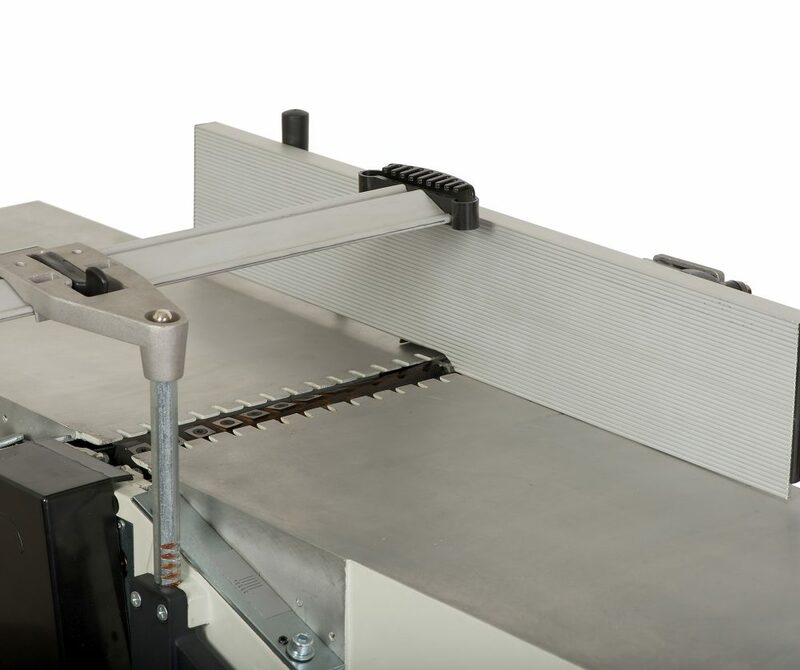 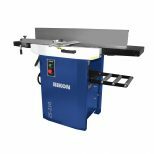 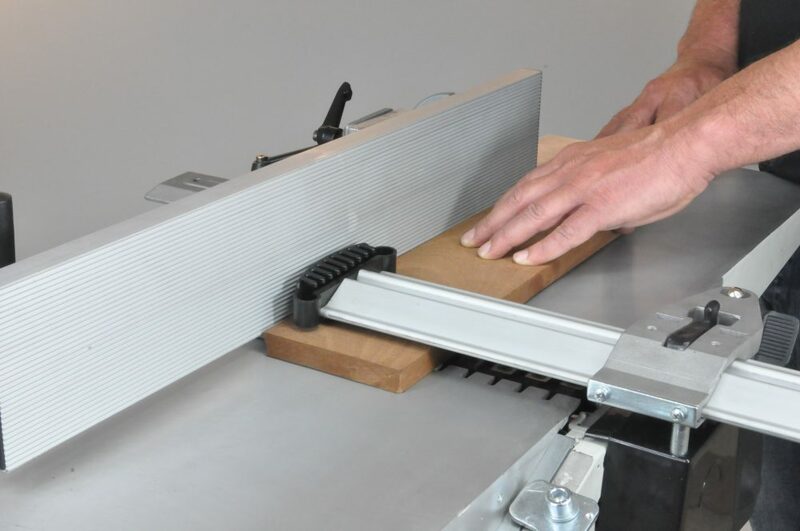 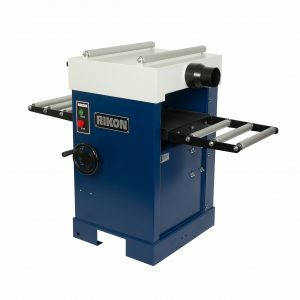 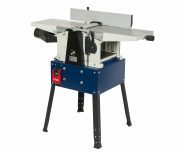 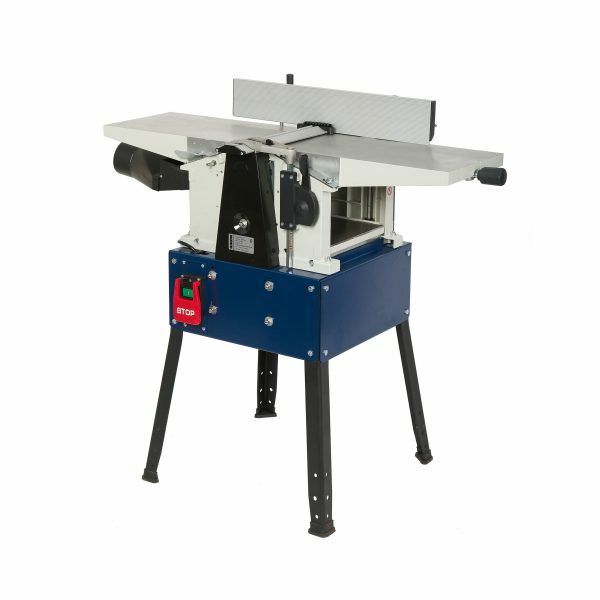 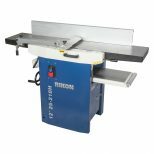 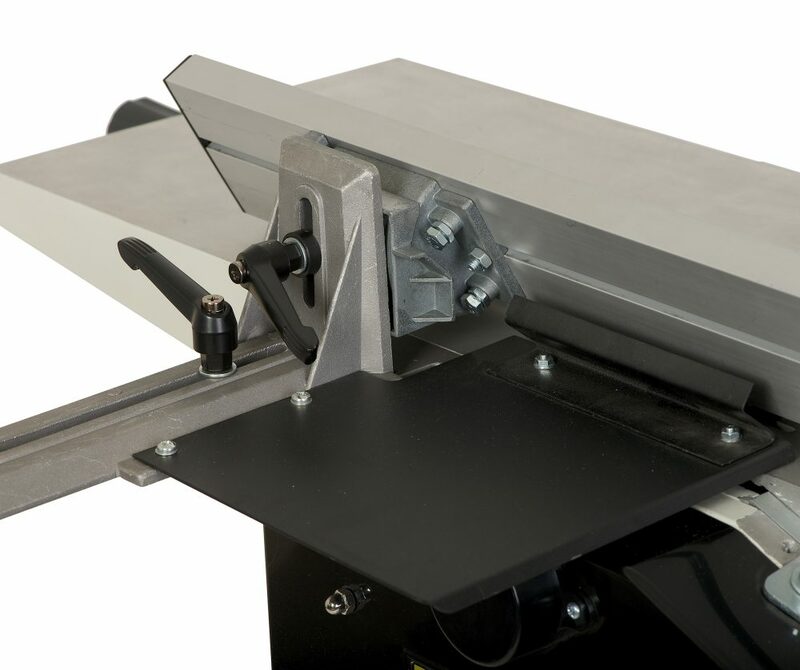 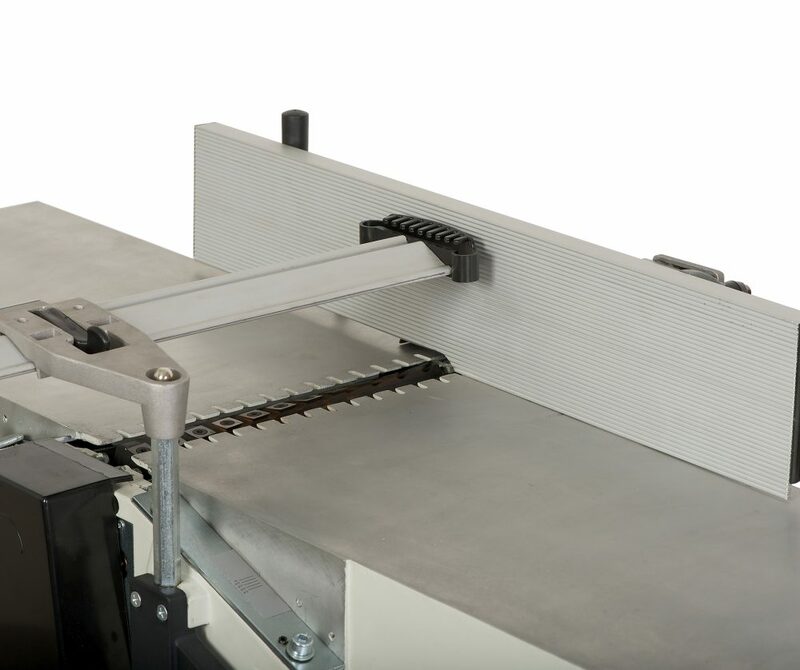 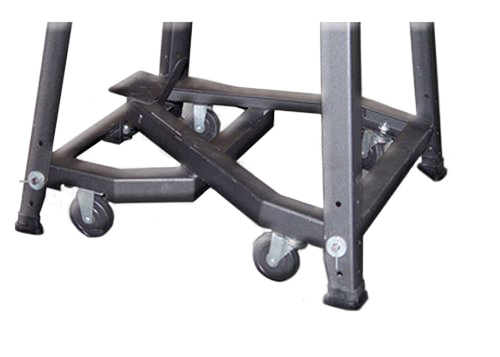 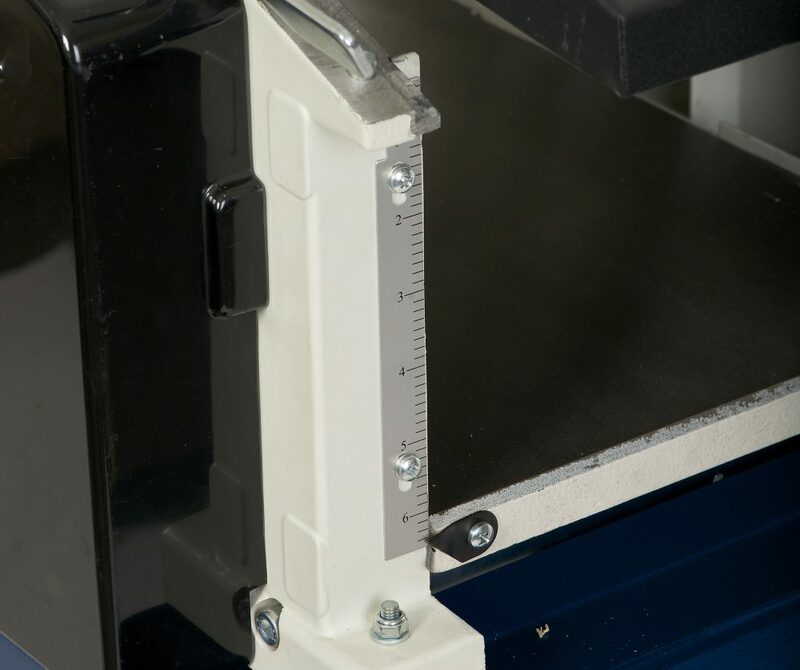 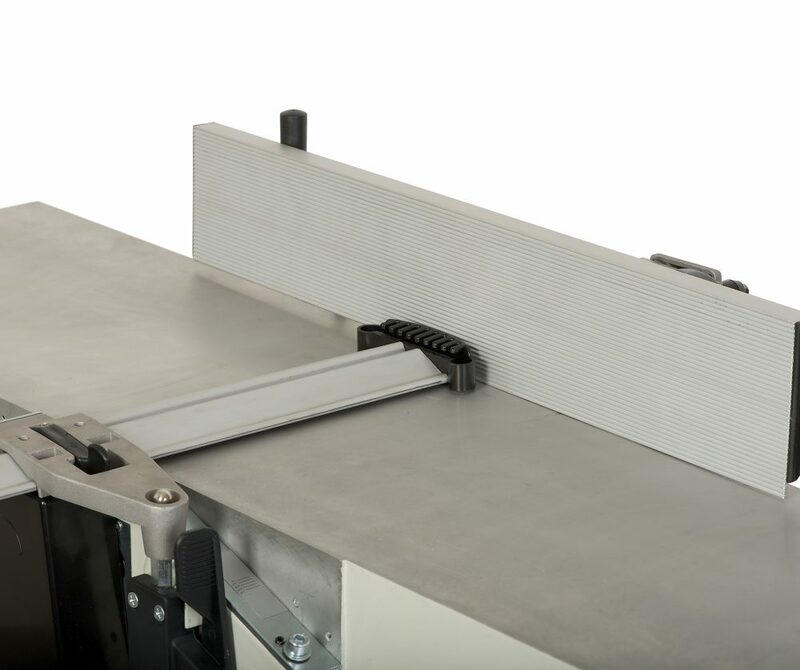 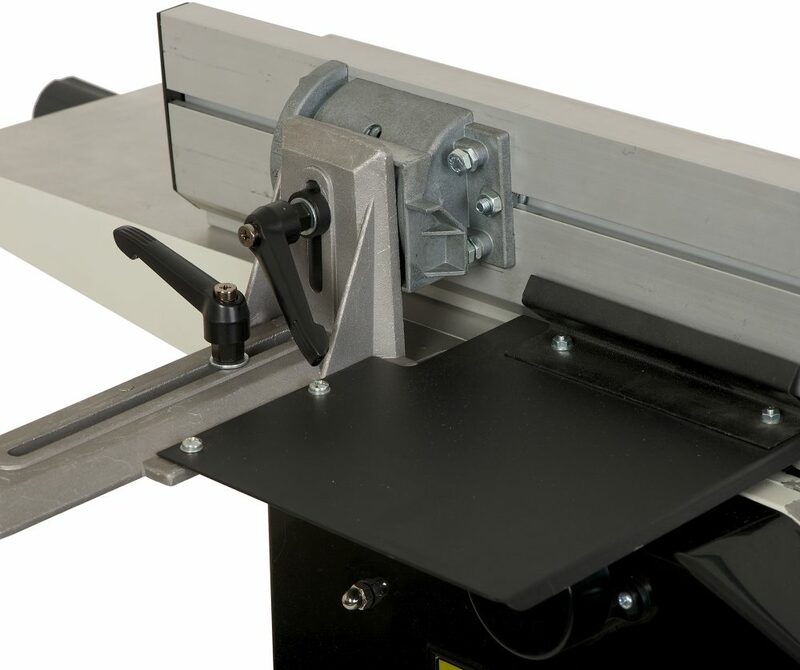 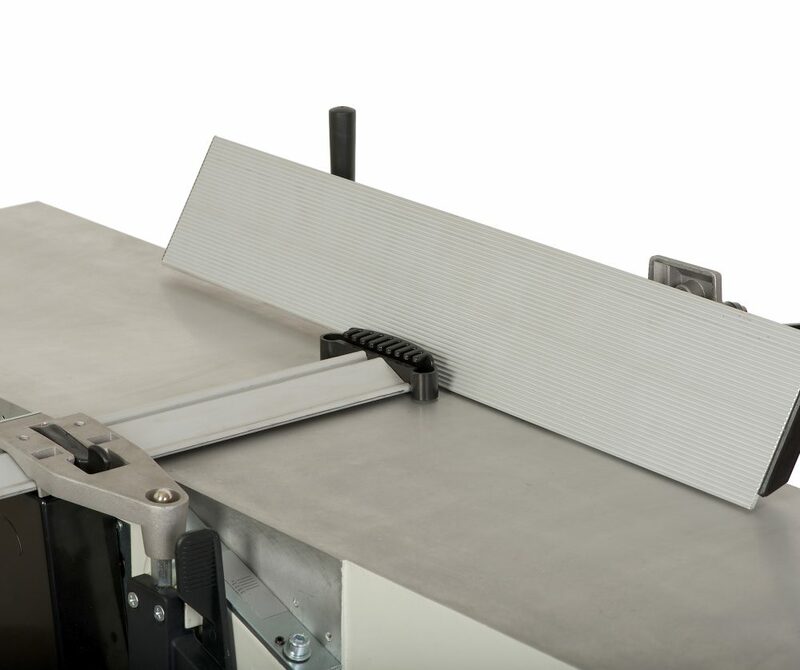 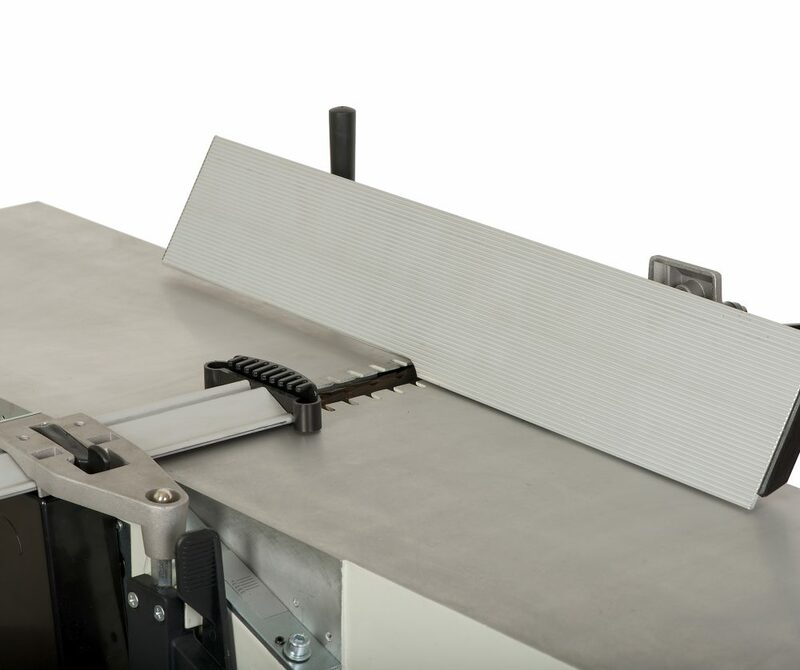 Quick release jointer table locks give easy table removal for full cutter head access. 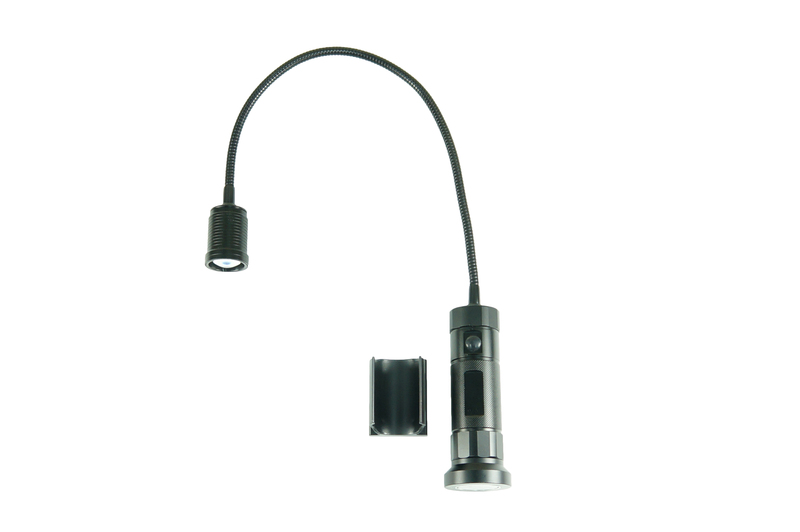 Wired for use with 3-wire 120V receptacles.